From its ultra-light titanium case to an anthracite dial with a hint of orange, the new Slim d'Hermès confirms its understated but never staid nature –with the additional benefit of an extra-thin manufacture movement. From YouTubers “flexing’” their luxury goods to a new generation of more conscious clients, perceived value in Fine Watchmaking is a hot topic. 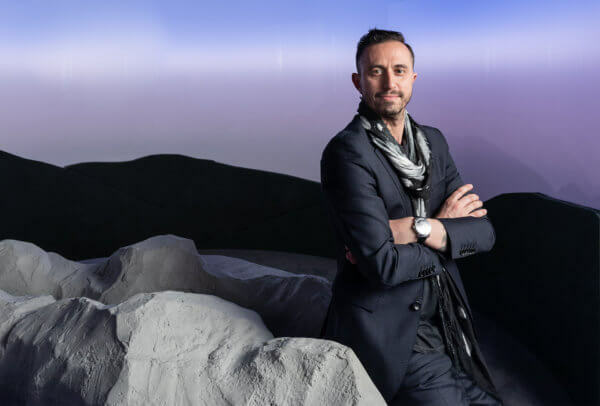 At the recent Art Basel Hong Kong, Audemars Piguet hosted a new lounge concept by Brooklyn-based artist and designer Fernando Mastrangelo, inspired by the Swiss Jura, the home of Fine Watchmaking. This calming space will be part of the three editions of Art Basel 2019. 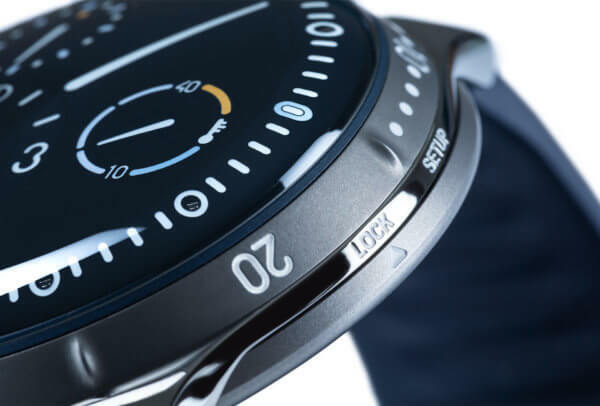 Ressence continues to challenge the status quo of mechanical watchmaking with the Type 5N, considered to be the only mechanical watch that is perfectly readable underwater. 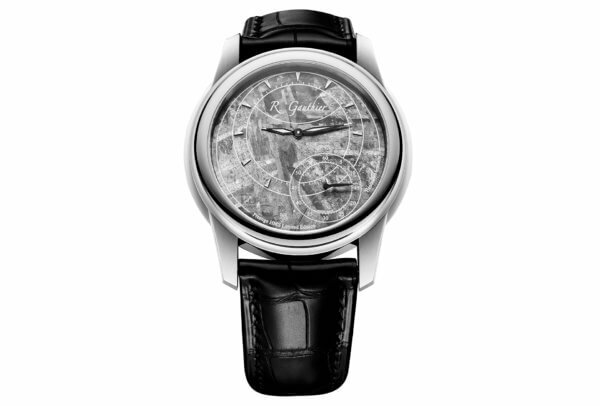 Romain Gauthier’s first series watch in stainless steel features a dial crafted from visually arresting meteorite. 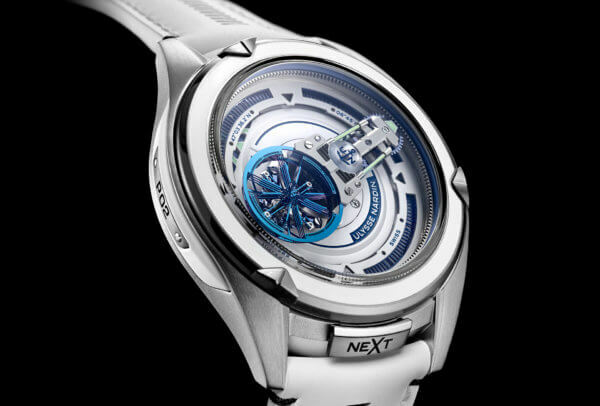 Ulysse Nardin's Freak neXt concept watch is a showcase for the brand's technology, not least flexible silicon blades. This prototype prefigures the next generation of Freak watches. Swatch Group is struggling to convince investors. 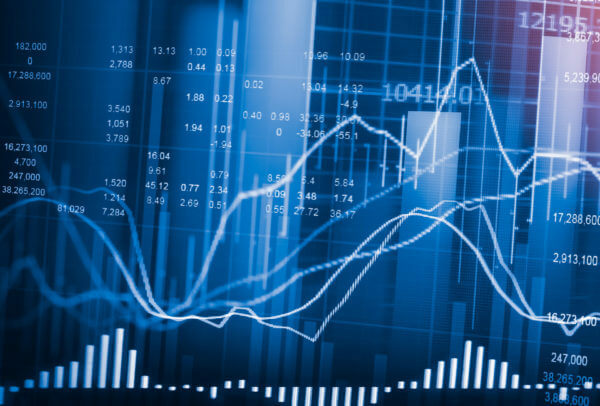 Its share price has been virtually flat since January, after losing 42% over the last seven months of 2018. Richemont, in comparison, is making headway. 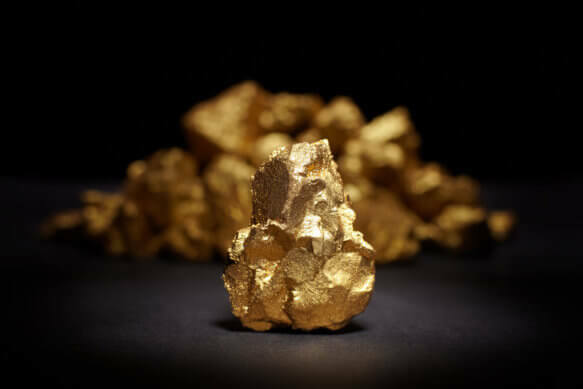 Meanwhile, French luxury groups are flying high. 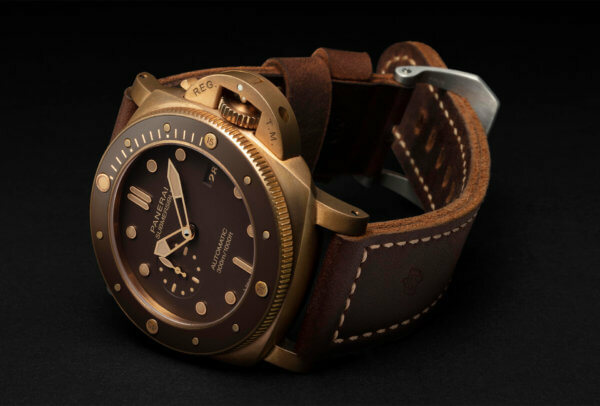 Panerai broke new ground in 2010 with a dive watch in bronze, a metal appreciated for the patina it acquires over time. It returns this year as part of the Submersible collection, with the introduction of a ceramic disc on the bezel.